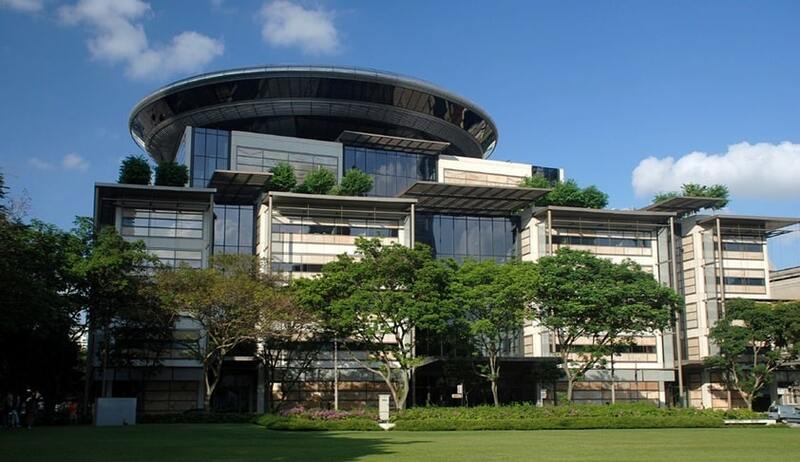 The Supreme Court of Singapore recently upheld the constitutionality of section 3(1)(a)of the Administration of Justice (Protection) Act, 2016. Wham and Tan who were facing charges of contempt for their Facebook posts had challenged the validity of the provision in contempt law on the ground that it violates a Singapore citizen’s right to freedom of speech and expression under Art 14 of the Constitution. The relevant provision reads: Any person who scandalises the court by intentionally publishing any matter or doing any act that imputes improper motives to or impugns the integrity, propriety or impartiality of any court; and poses a risk that public confidence in the administration of justice would be undermined. They argued that if such “risk” includes “a remote or fanciful possibility” that public confidence in the administration of justice would be undermined, then this provision would be unconstitutional. The court summarized the principles to be applied while applying the provisions as follows. The standard of proof for establishing the offence of scandalising contempt is that of beyond reasonable doubt (s 28). The mens rea required is an intention to publish the contemptuous matter or do the contemptuous act. A person is guilty of scandalising contempt even if there was no intention to scandalise the court (s 3(2)). The actus reus required is first that on an objective interpretation of the conduct in question, the conduct must impute improper motives to or impugn the integrity, propriety or impartiality of any court (as set out in the first limb of s 3(1)(a)). Second, the conduct must be objectively assessed to pose a risk that public confidence in the administration of justice would be undermined (as set out in the second limb of s 3(1)(a)). Such risk is to be considered in the light of the precise facts and context and from the view of the average reasonable person. This “risk” test is an adequate formulation in and of itself and requires no further theoretical elaboration. The court must be satisfied beyond reasonable doubt of the risk that public confidence in the administration of justice would be undermined. It is not necessary to establish that the conduct in question has in fact resulted in such public confidence being undermined. Fair criticism of a court is not scandalising contempt (Explanation 1 to s 3(1)). Fair criticism is criticism that is made in good faith and is respectful, and must, at the very threshold, be premised on objective facts and on a rational basis. Whether the conduct in question constitutes fair criticism must be determined on an objective analysis of the precise facts and context. The offence of scandalising contempt requires that the conduct has to be proven beyond reasonable doubt not to constitute fair criticism. The Act provides in ss 14–19 for defences that may be raised such that a person will not be guilty of scandalising contempt. Wham had stated in his FB post that Malaysia’s judges are more independent than Singapore’s for cases with political implications. Tan had posted this: “By charging Jolovan for scandalising the judiciary, the AGC only confirms what he said was true.” The court has found that both the posts are scandalising contempt and is not fair criticism.